We love what we do. 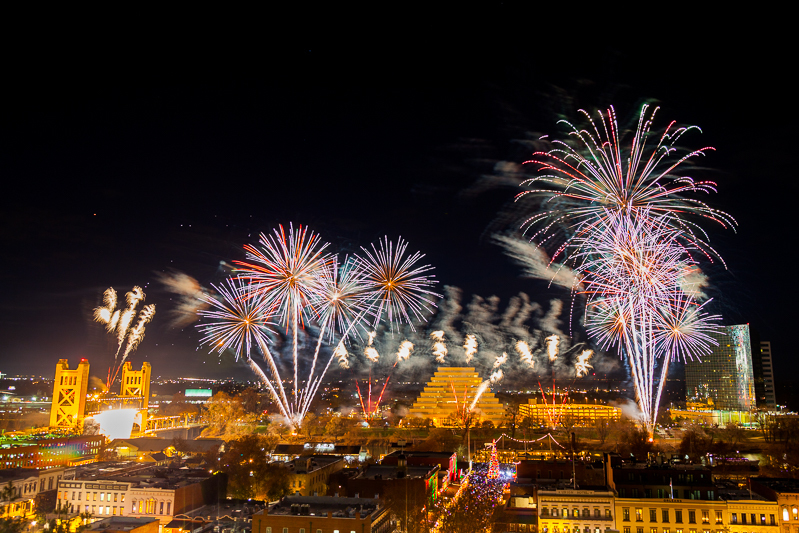 It’s hard work, but the reward is in producing some of the biggest, most exciting fireworks and pyrotechnic displays in the world. If that sounds like something you’d like to be a part of, we have the resources to help you along the way. 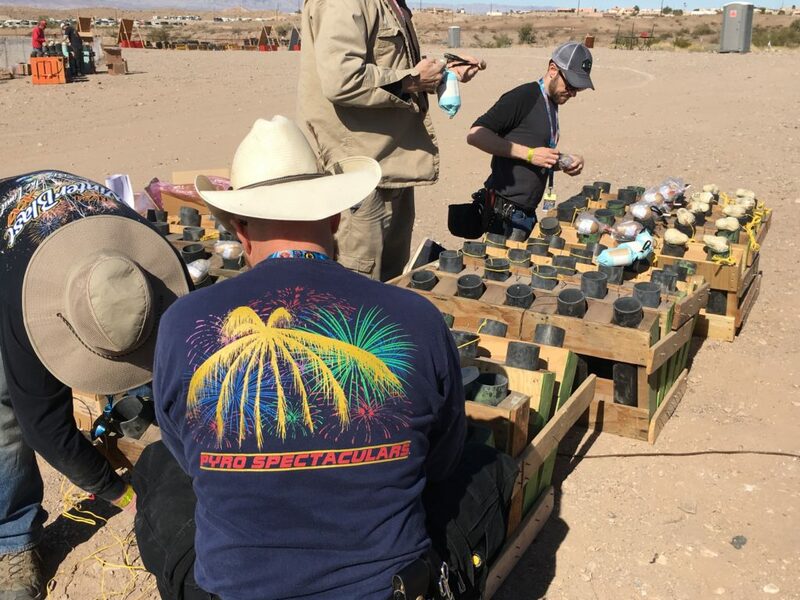 At Pyro Spectaculars by Souza, we’re committed to training the next generation of pyrotechnic operators to bring our craft to the world. We offer classes that teach the basics of pyrotechnic safety and progress candidates through their training with the ultimate goal of graduating hardworking professionals to produce shows that bring excitement to audiences worldwide. For pyro operators, safety is paramount. 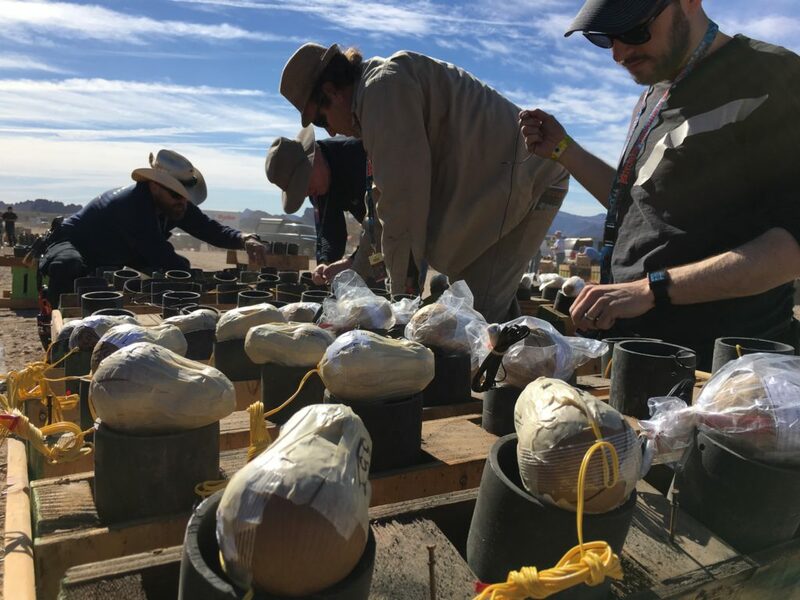 Those who want to succeed in the pyrotechnic enterprise need to be hard working, self-motivated individuals, whose detail-oriented planning skills lead to a safe, effective performance. Producing a show can require months of planning and weeks of setup—but when you finally shoot the show and see the joy on people’s faces, it’s absolutely worth it. If you think you have what it takes to become a pyro operator, we want to meet you. Start your journey by signing up and completing our free training courses in our training portal. Once you have completed our training, please reach out so we can help you get connected with licensed operators.